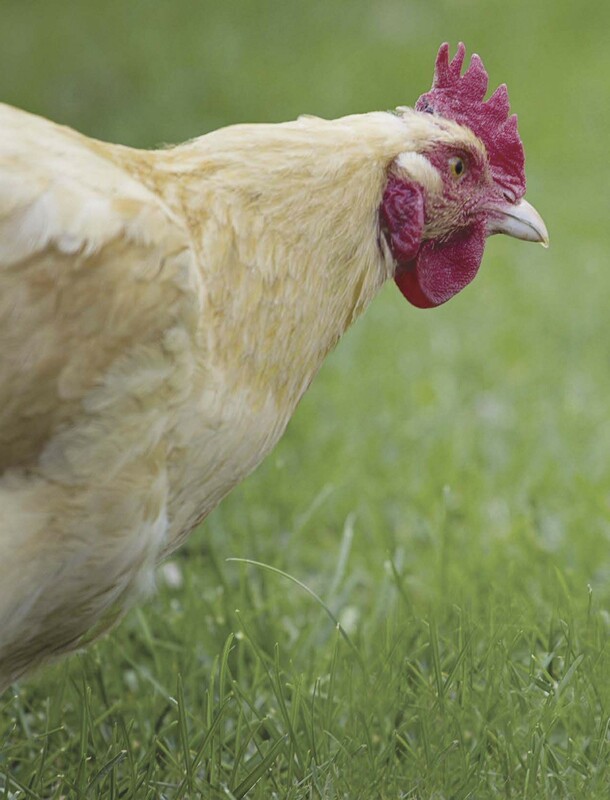 We want to interact with our chickens without feeling dismayed, overwhelmed or threatened. No one wants to see a coop of bedraggled chickens with broken feathers and pecked backs, or hens chased by a love-starved rooster hiding for their own safety. What’s worse for us personally is a rooster ready to flog, spurs deployed, every time we step into the yard. A coop full of aggression is neither fun nor relaxing, and it’s certainly not why we decided to care for chickens in the first place. It doesn’t have to be this way. 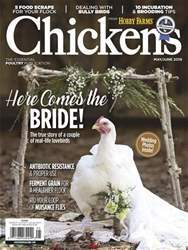 If you want to become a full-fledged chicken whisperer, you need to understand your birds’ behavior: why they bully, who gets bullied and what to do about it. Suzanne T. Millman, a professor of animal welfare at Iowa State University’s College of Veterinary Medicine in Ames, Iowa, did her Ph.D. work on poultry behavior. She tries to understand animal minds, and how we treat and care for animals in ways consistent to their natures. She aims to understand animals for themselves instead of their utility for humans. 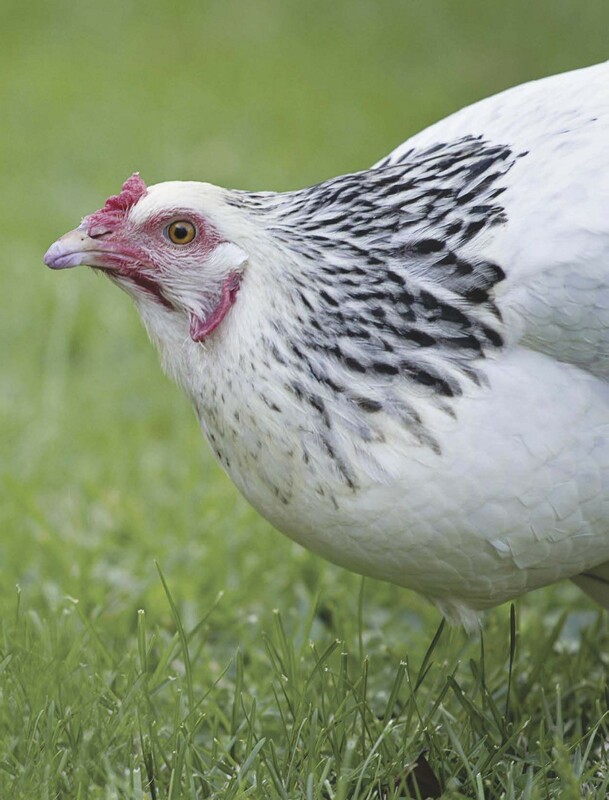 She has given us a primer on understanding how chickens interact as well as some best practices for managing your flock.